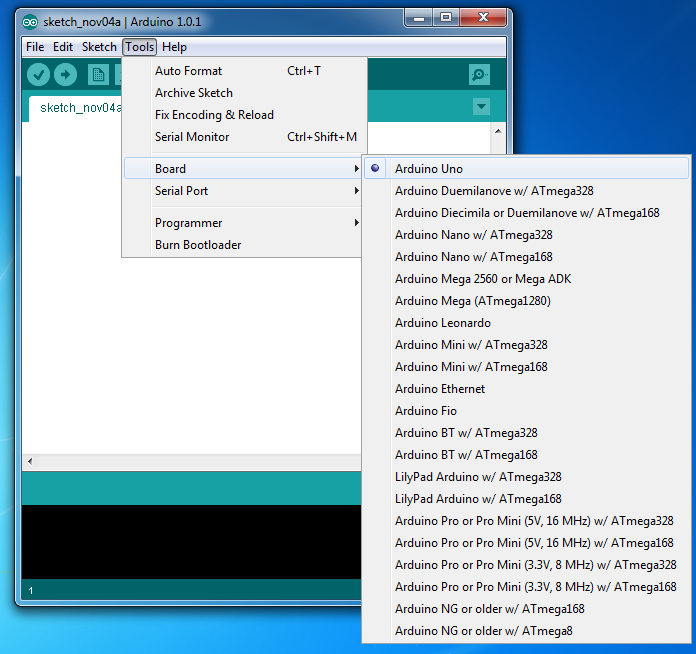 Step-by-step instructions on how to download and install the Arduino software for Windows. 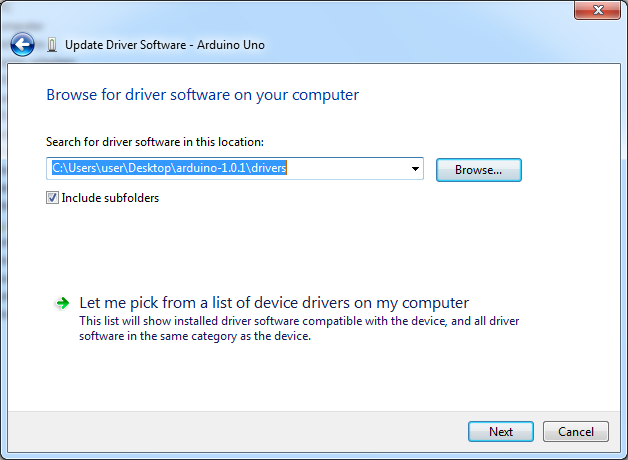 How to install the drivers for an Arduino Uno on Windows 7 and then load a sketch to test the installation. 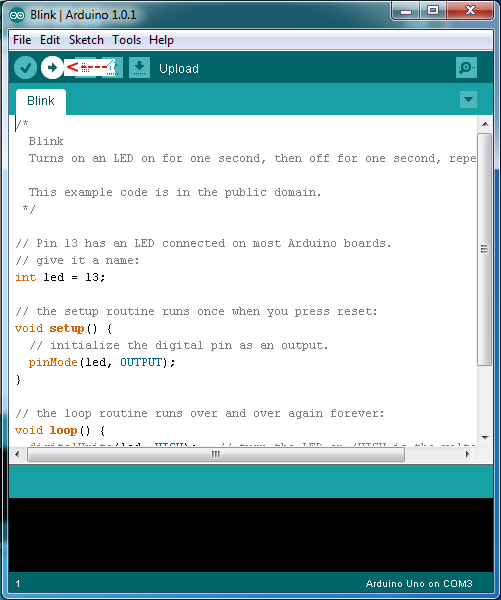 Go to the Arduino website and click the download link to go to the download page. 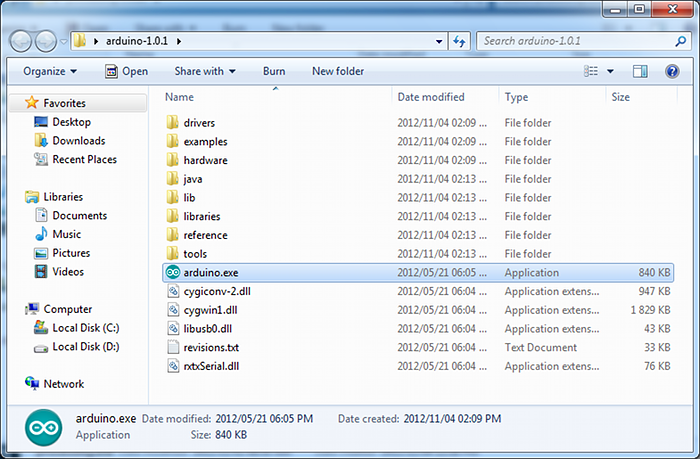 On the download page, click the Windows link to download the Arduino software for Windows as shown below. 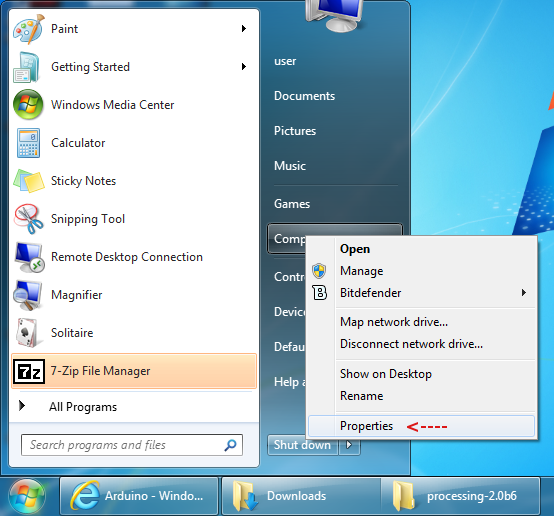 After downloading, locate the downloaded file on the computer and extract the folder from the downloaded zipped file. 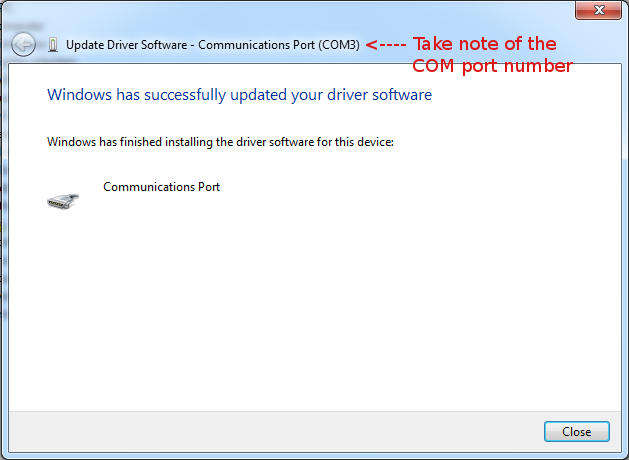 Copy the folder to a suitable place such as your desktop. 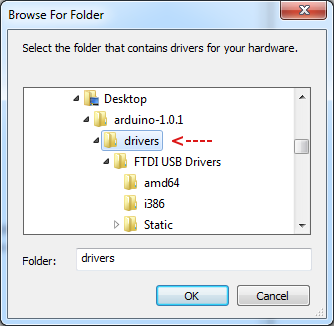 Plug the Arduino board into the PC. 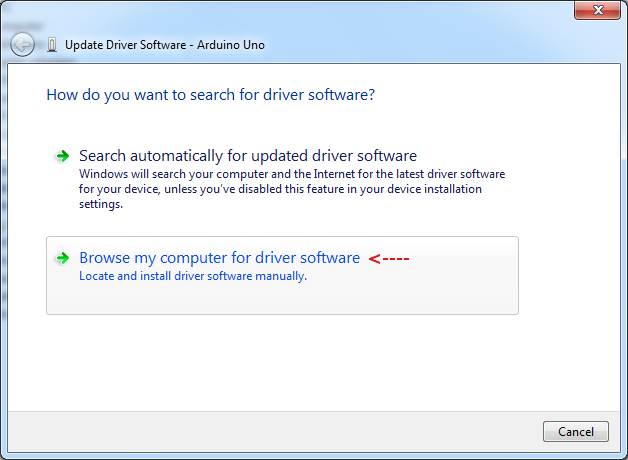 Windows will try to install drivers, but will fail. 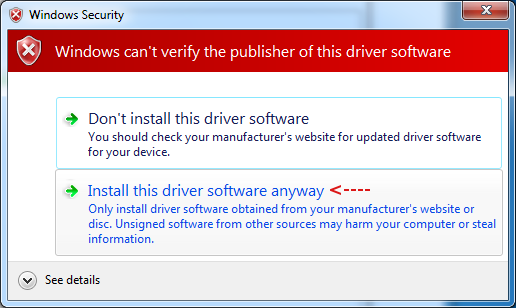 After some time, the driver installation will finish and you will see the following dialog box. 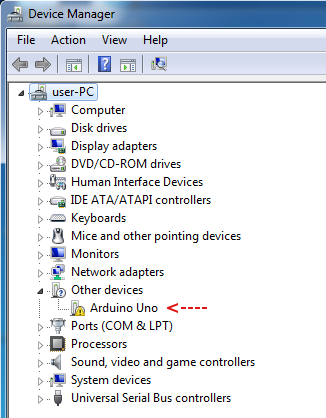 Take note of the port that the Arduino was configured as. In this case it was COM3. 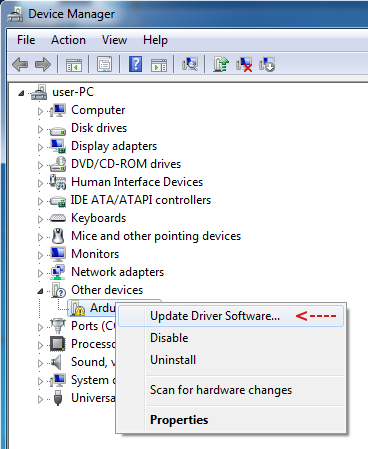 The setup will only need to be done once, unless you change the board type or port that the Arduino is connected to. 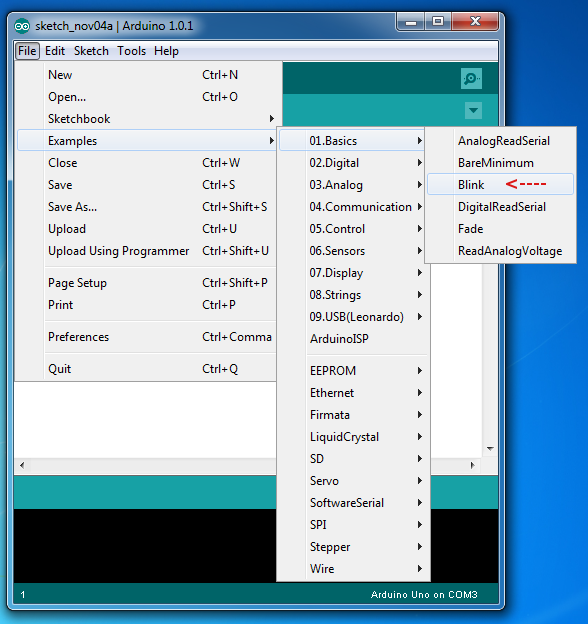 Click the Arduino Upload button to load the sketch to the Arduino. This sketch will flash the on-board LED on the Arduino. 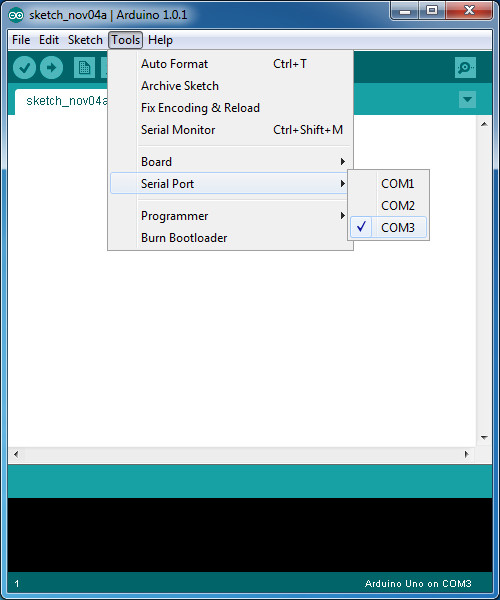 If the sketch runs then you know that you have successfully installed the Arduino software and driver.